If you are in the market for a sports car, especially if you are a parent, you’ll want to take the following safety advice into consideration. How Is Car Safety Determined? When cars are crash-tested to determine how they will perform during a collision, they are battered at many different speeds with impacts coming from various directions. The data is then compiled to give a basic safety rating. These ratings are factored by five main criteria: front collisions, side collisions, roof strength, head restraint, and seat restraints. Unfortunately, sports cars are not tested as aggressively as other classes of cars, so we have significantly less data on them. One reason is because the testing agencies focus their attention on the cars with the highest sales volume, and sports cars, especially exotic ones, are among the lowest volume sellers. Another reason is their expensive price. This means there isn’t even a top ten list of the safest sports cars on the market. Generally speaking, cars that are heavier and larger are safer during collisions. 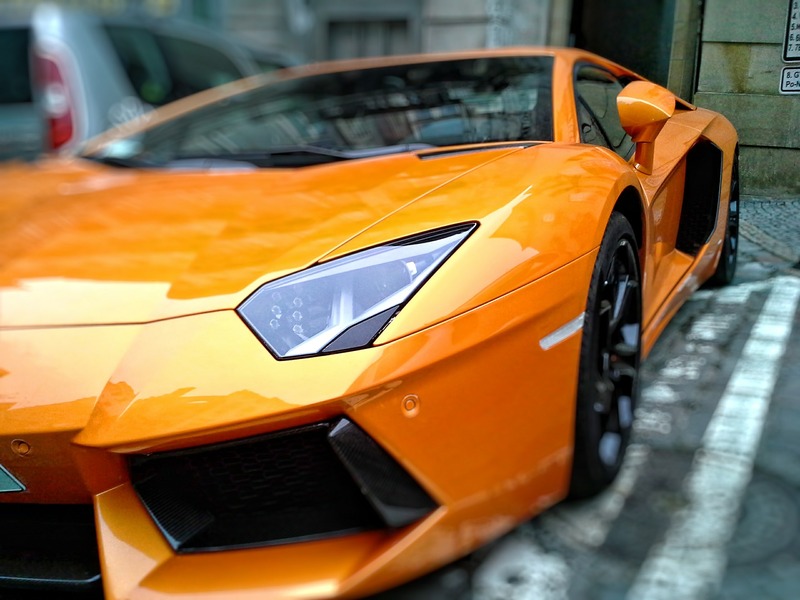 Sports cars tend to be among the lightest and smallest cars on the road, and are therefore more susceptible to taking heavy damage during a crash, putting their drivers and passengers at huge risk of traumatic injuries. Of course, this is somewhat offset by the greater maneuverability and turning ability, which means they can avoid collisions IF the driver is paying attention. However, many sports cars are driven aggressively at excessive speeds. That greatly increases the risk of a fatal accident. If you are on the market for a sports car, you may also be thinking about purchasing a vintage car, one that is more than twenty years old. Such cars are testaments to the tremendous artistry that went into their design and manufacturing, but they also lack the modern safety features that we have grown accustomed to. Many cars on the market today are partially automated to avoid collisions and correct dangerous driving behavior. Vintage cars, obviously, will not come with such features, so their drivers have to be extra careful. Sports cars are not racecars. They do not have the extreme safety features that modern stock and Indy cars have. And California streets aren’t exactly a speedway. If you or a loved one has been the victim of a car accident that was at least partially due to negligence on the part of a sports-car owner or manufacturer, then you are entitled to be fully compensated for your medical bills and other related expenses. The experienced legal team at Jurewitz Law Office has a proven track record of litigating personal injury cases involving car accidents and achieving successful outcomes for clients. Contact one of our knowledgeable representatives at (888) 233-5020 to schedule a free consultation.